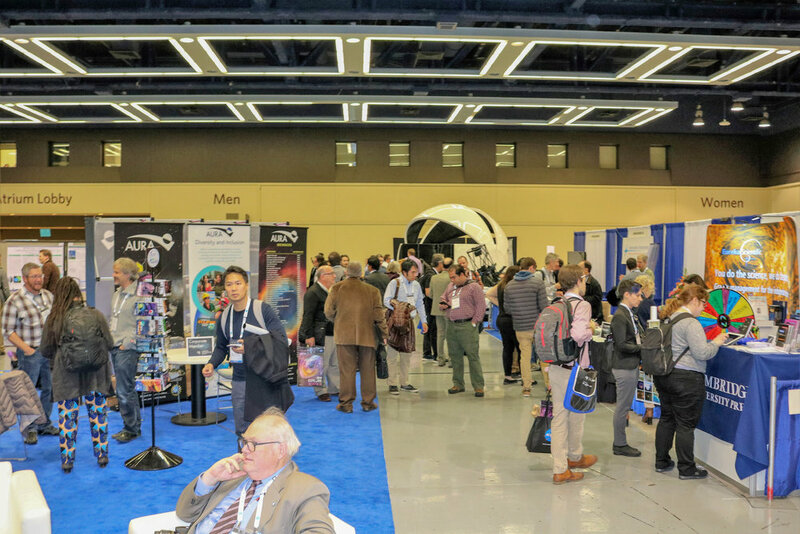 Kaʻiu Kimura delivered the keynote address on January 7, 2019 at the opening event of the American Astronomical Society (AAS) conference in Seattle to an audience of more than 2,000 attendees on ʻImiloa and it’s mission. 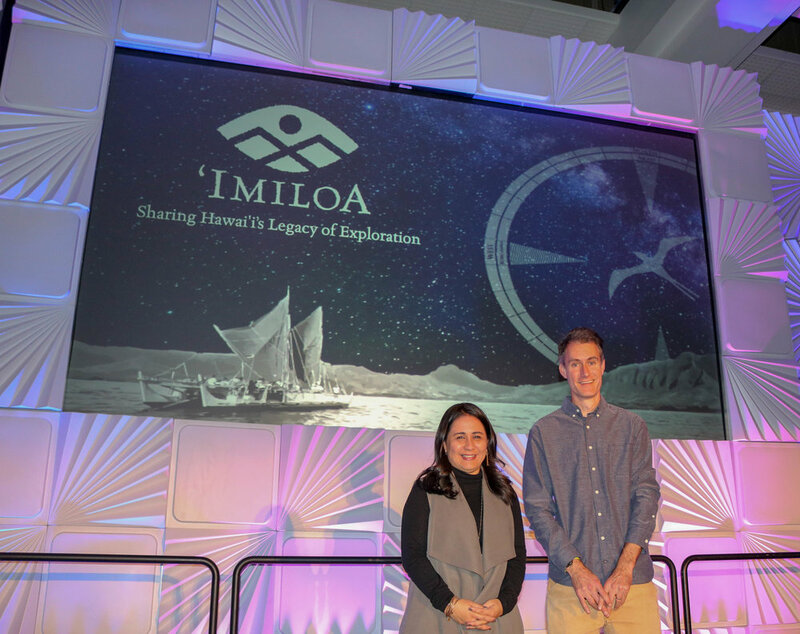 Kimura shared about ʻImiloa’s A Hua He Inoa program, where Hawaiian speaking students work with Hawaiian educators and Hawaiʻi-based astronomers on naming astronomical discoveries. 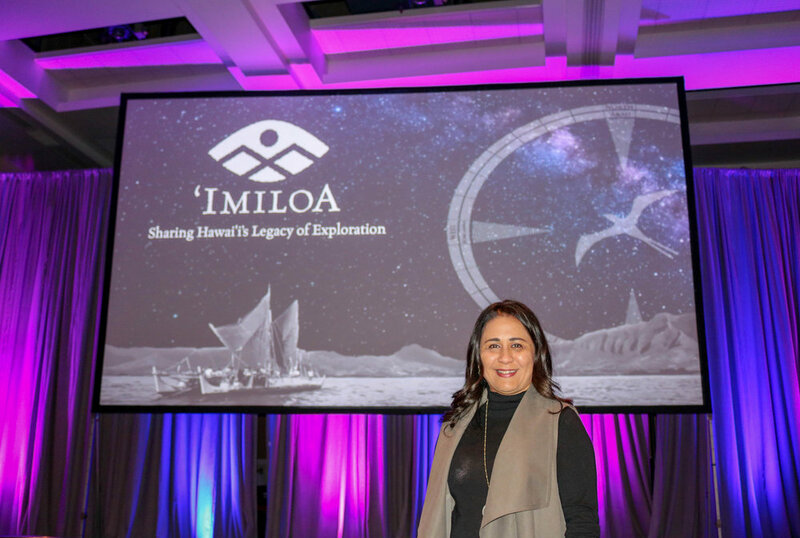 She also shared the story behind the naming of ʻOumuamua, the first interstellar object to be tracked through our solar system. AAS is the major organization of professional astronomers in North America with a stated mission to enhance and share humanity’s scientific understanding of the universe. Overwhelming positive response and interest were received in the work done through ʻImiloa and the Hawai`i community.